This Driver Improvement Program (DIP) is to avoid point assessment on a Missouri Driver’s License. This online defensive driving course will help drivers with limited traffic violations reduce the points on their driving record. 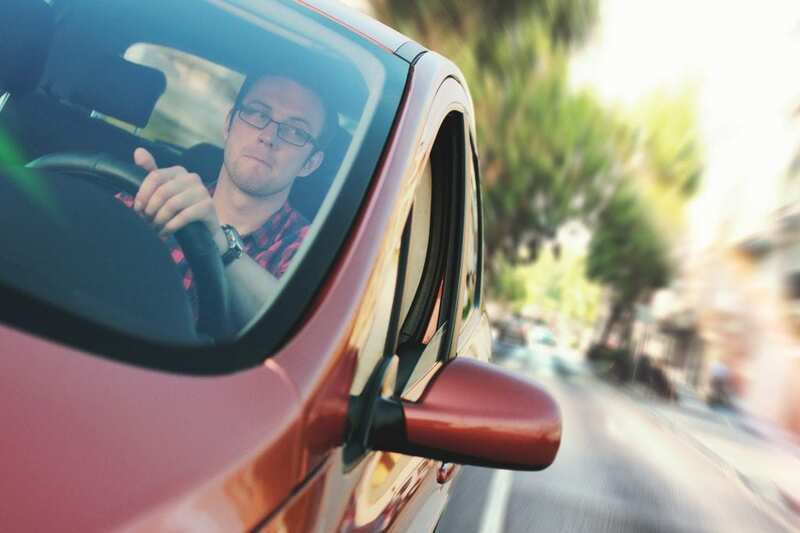 In order to be eligible for the Missouri Driver Improvement (Defensive Driving) class, students must have a valid license, and the citation must have been issued before enrolling in this course. There will be no “holding” points on your driving record for the future. Here’s the state department website link for more detailed information. It is your responsibility to make sure the course will be sufficient for point-reductions, as per the court which issued the citation. Once you have completed your course and passed your Final Exam, we will issue a Form 4444, which will be sufficient for the courts. You will be required to get it to the DOR within 15 days of completing the course. You will receive more detailed information about the Form 4444 once you sign up for the course, but if you have any questions, please feel free to call our office. Please call our office during regular business hours at 734-665-7374 and we would be happy to help you with any questions or concerns you may have. We can also be reached via email at online@allstarde.com in the case that you reach us outside of regular hours. If you leave us a voicemail or email, we will make sure to get back with you by the end of the next following business day. Thank you again for your consideration and we hope you can get signed up soon. Any student who has a valid Missouri license, and has already received an eligible citation can take our online Missouri Driver Improvement Course. 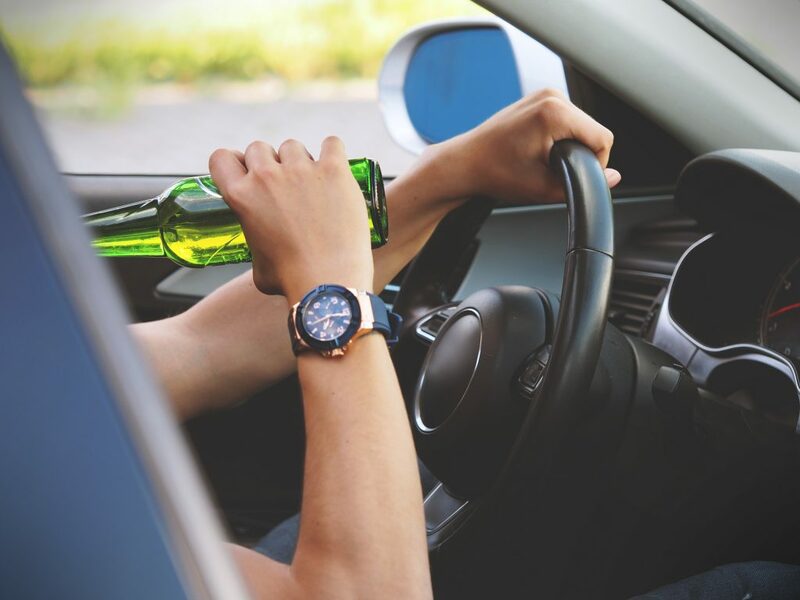 Once you receive your citation, you should know whether or not you are eligible to take a driver improvement course, but if not, please contact the court who issued the citation for more information. Students must take this course within 60 days of paying your fine in order to qualify for point-reduction. What is a driver improvement class? Driver improvement class is designed to help teach and reiterate the rules of the road so you can be better prepared for the unexpected. They will teach a variety of helpful techniques to help become a safer driver. 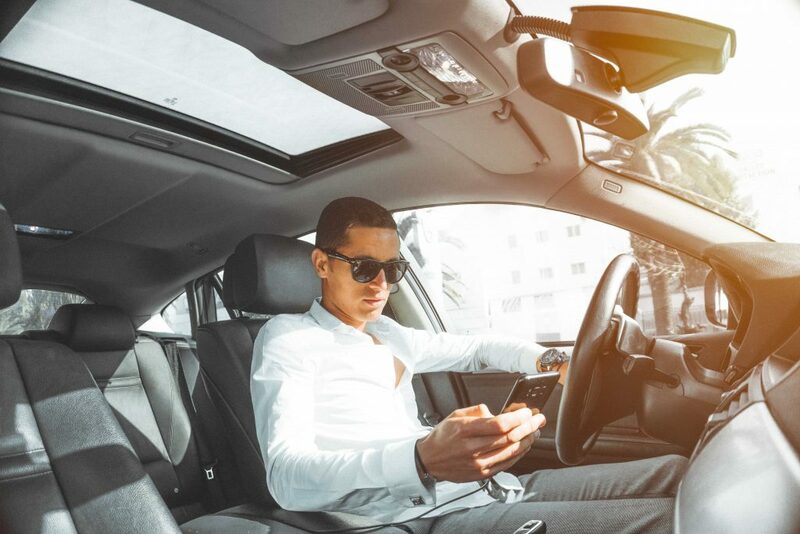 You can also benefit by taking a driver improvement class to help lower existing points on your license and possibly even earn a discount on your auto insurance provider (limited). You should have immediate access to your course once the registration has been completed and the online fee has been paid in full. If you are ever having any issues logging into your account, please feel free to contact our office directly at (800)967-7719, and we would be happy to help you gain access as soon as possible. This generally means you are logging in on the incorrect website. Please make sure you are logging in under "Online Student" and use the email/username and password that you set up during registration. You are welcome to email our online division directly at online@allstarde.com and request a new password. Please make sure to include your full name and class you are registered for so we can look you up quickly. All passwords must contain 1 capital letter, 1 number, 1 symbol and must be at least 8 characters long. If you have something in mind you would like, please make sure to include it in the email and we can apply that new password to the account. Otherwise, we will make one for you and can send you your updated login information via email. Most of our students are able to pass the Final Exam on the first try, so don’t be nervous. You will have up to 3 attempts to take and pass the Final Exam. If you happen to fail all 3 times, don't worry. You can make a new account at no additional cost, and take the course over again. For more information about creating a brand new account, please contact our office at (734)665-7374 and we can direct your further. Once the full course has been completed, and the Final Exam has been passed, we will issue a Form 4444. All students have a total of 15 days to get the Form 4444 to the DOR. So make sure to call our office once you’ve completed the course so we can make sure to get your Form out as soon as possible. The process can change whether or not you have already paid your fines, or if you are court ordered to take this program, so please find the information down below. If you have already paid your fine through the Fine Collection Center (FCC), then we will send it directly to the Department of Revenue (DOR) for you and be able to save you a step. If you were court ordered to take this course, then we will mail the Form 4444 to you as quickly as possible, and it is the responsibility of the student to get the additional area filled out by the courts. Once the Form 4444 is fully completed, please mail it to the address at the bottom of the form: Drivers License Bureau, P.O. Box 200, Jefferson City, MO 65105. In the case that your original certificate is lost, stolen or damaged, and you need a replacement, there will be a fee of $15.00 to generate a new Form 4444. Please call our corporate office at (800)967-7719 and we'd be happy to get another certificate made and mailed out as quickly as possible. 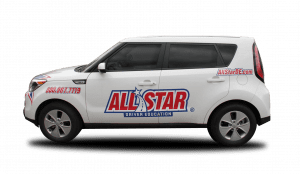 Please feel free to ask any other questions via email directly to our online division at online@allstarde.com, or you may call our corporate during normal business hours.